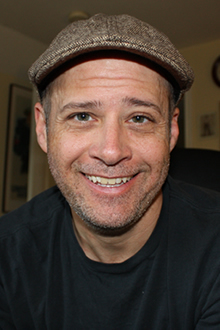 J.R. Briggs serves as Cultural Cultivator of The Renew Community (www.renewcommunity.org) a Jesus community for skeptics and dreamers in Lansdale, PA – a suburb of Philadelphia. He recently created Kairos Partnerships, an initiative that partners with leaders, pastors and church planters during significant kairos moments in ministry. He also oversees the Renew Apprenticeship Program, a year-long experiential program that equips, trains and teaches young leaders and pastors to become effective and faithful church planters for contextual ministry in the 21st century. 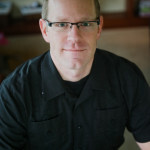 In addition, he is the creator of the Epic Fail Pastors Conference (www.epicfailevents.com) which helps pastors embrace failure and see it as an opportunity for grace and growth. J.R. is on the Board of Directors for Ecclesia. and loves connecting and networking with other new churches and serving as a church planting coach. 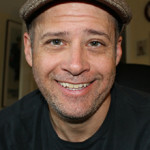 J.R. is also a speaker, writer and blogger (www.jrbriggs.com). 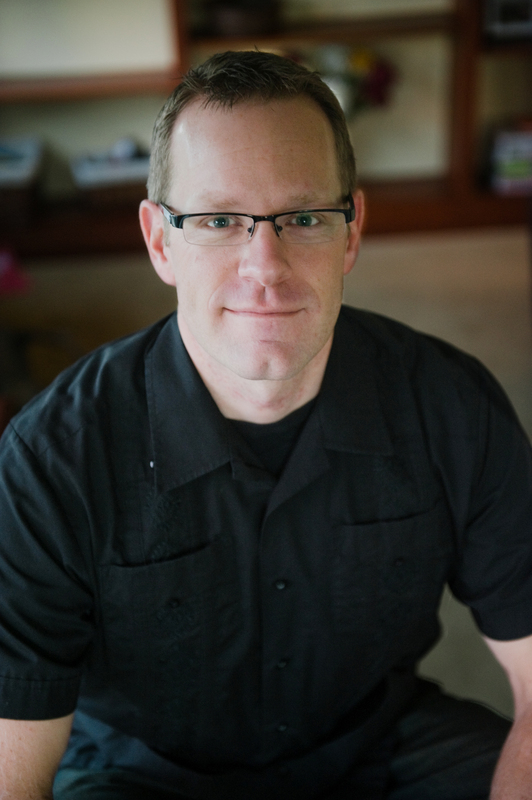 He received his Masters in Missional Theology from Biblical Theological Seminary. He enjoys skiing, reading compelling books, surfing, canoeing, following the Philadelphia Phillies, traveling and playing basketball and racquetball. J.R. and his wife Megan have two sons, Carter and Bennett. The Briggs family lives in the heart of gritty Lansdale, PA. 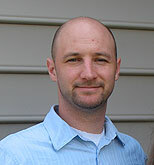 He is a graduate of Western Seminary and earned a D.Min from Portland Seminary. He’s also the co-author of Eldership and the Mission of God and Ministry Mantras from InterVarsity Press. 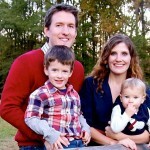 Jane Linton is the Administrator for The Ecclesia Network, and also for Fresh Expressions US and Kairos Partnerships. 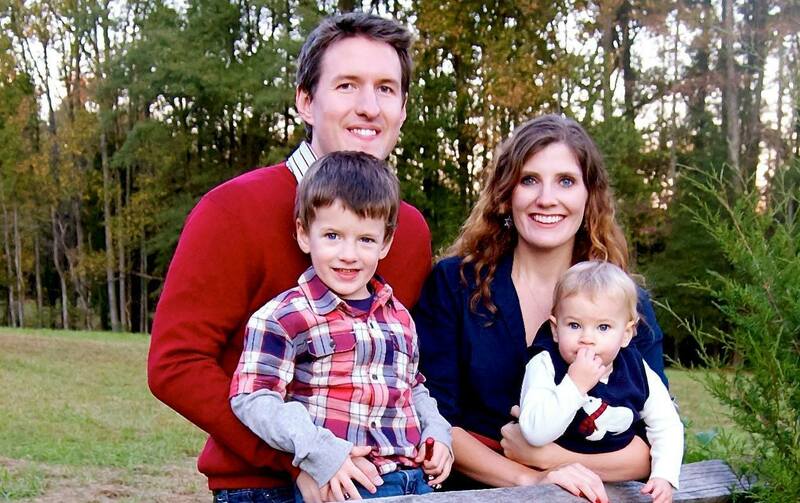 She was an active part of a Richmond church plant called ‘Imago Dei’ for five years, and loves sharing her love of planning and organization to help churches and their staff fulfill their callings. Jane graduated from Virginia Tech with majors in History and Political Science. Before working with churches she taught school groups with the Valentine Richmond History Center. When Jane is not meticulously and joyfully color-coding tabbed binders and formatting trip itineraries, she can be found chasing her two small boys Alex and Luke around Richmond or working with her husband Brandon on a new Pinterest-inspired home project.